Solidity learning resources are not that well-known. 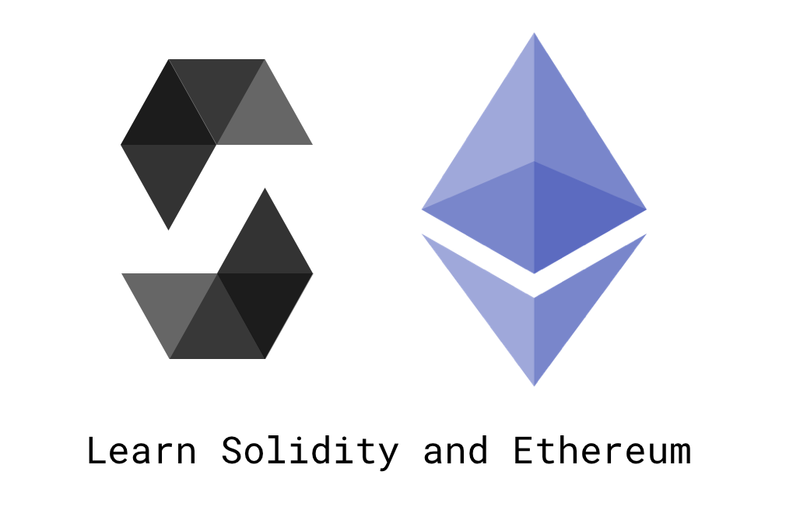 Here’s a useful list for learning solidity and Ethereum development. First of all — what is solidity? In a nutshell, Ethereum is a blockchain-based distributed ledger which keeps track of all the states/transactions. A single entity (computer) is called a node. All nodes combined creates the Ethereum network. Think of Ethereum as this “super-computer” and solidity a way to give instructions to the “super-computer”. But why is this even a thing? Now, that’s an excellent question. Ethereum is an interesting concept. Why? Cryptocurrencies/tokens. You have the full rights to your assets and no one has the privilege of freezing your accounts. Transferring cryptocurrencies only requires the raw computing power to compute the transaction. Check out this introduction if you need more info. So how do you get started building Dapps? Great question. I gathered a list to help you kickstart developing dApps with Solidity and Ethereum. How to design, test, and deploy secure Smart Contracts. Why engineers would want to create an app with Ethereum. Solidity and Ethereum basics (101). Many people are excited about the promises of Ethereum and are itching to create a new generation of decentralized applications for the web. However, navigating the Ethereum landscape as a developer can be very confusing, since writing apps for the blockchain requires grasping many new concepts. 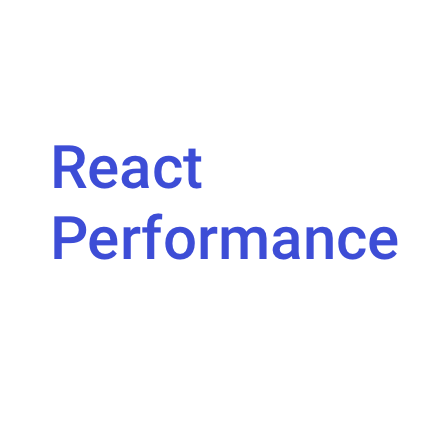 On top of that, most tutorials are out-of-date or use deprecated tools in a rapidly changing ecosystem, making it hard to even know where to start. That’s why I’ve created this course, where beginners can create a complete DApp from start to finish, using common best practices from the Ethereum ecosystem. By the end of the tutorial, you will have all the skills required to design your own smart contracts in Solidity, hooking them up to a modern web interface, and create your very own token sale to help you successfully kickstart future blockchain projects. From basics to state modifiers. Auditing your code and finding security flaws. One of my favorite curated lists consisting of solidity stuff.